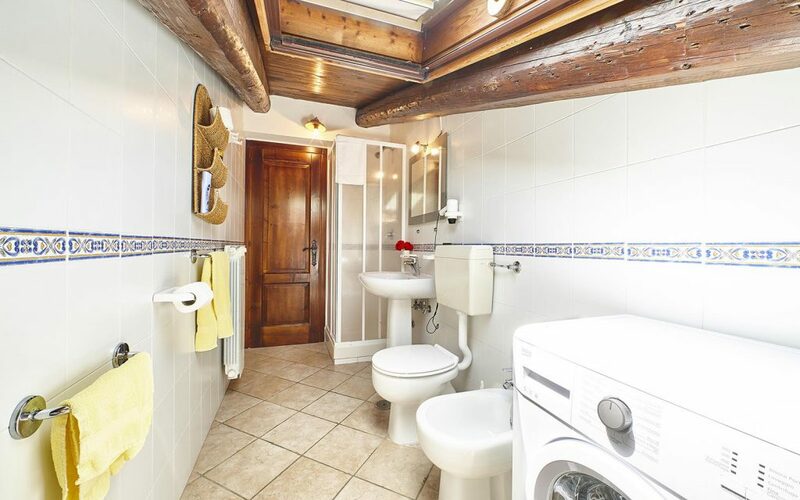 100sq.m. 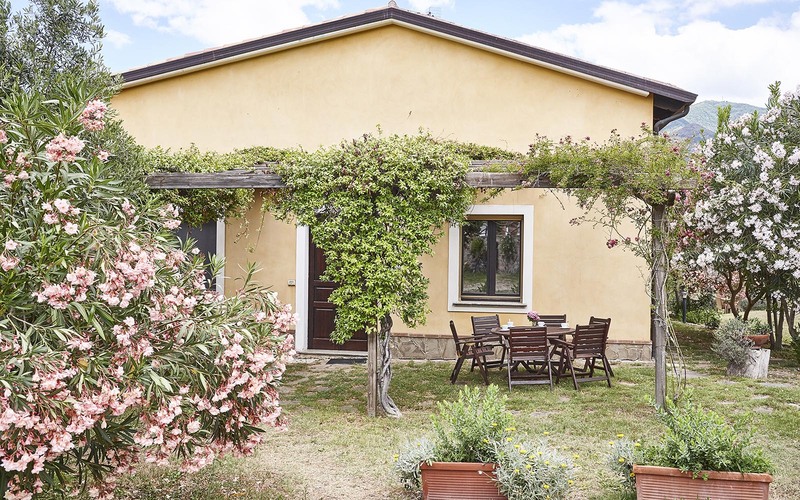 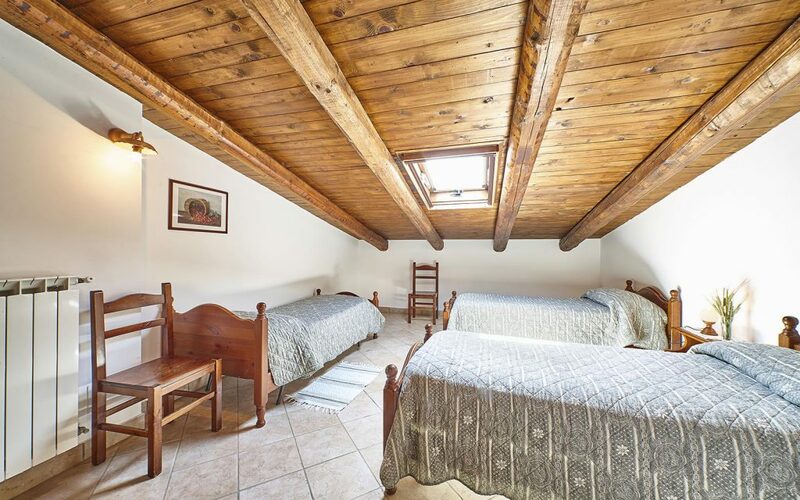 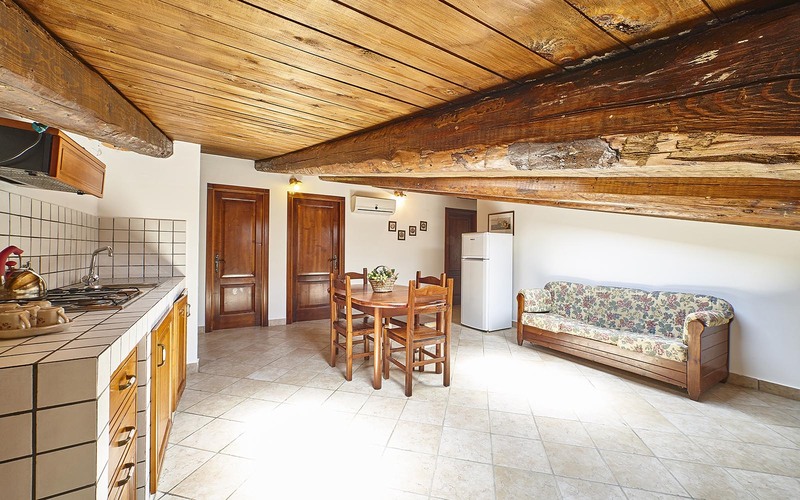 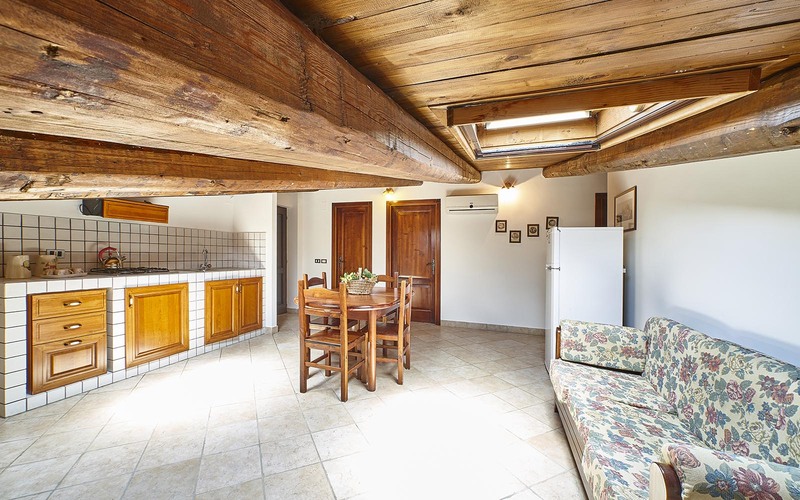 Apartment in "Casa Cristallo"
Furnished in the traditional country style that characterizes the entire agritourism, the apartment “La Quercia” on the first floor of “Casa Cristallo”, sleeps 6 people. 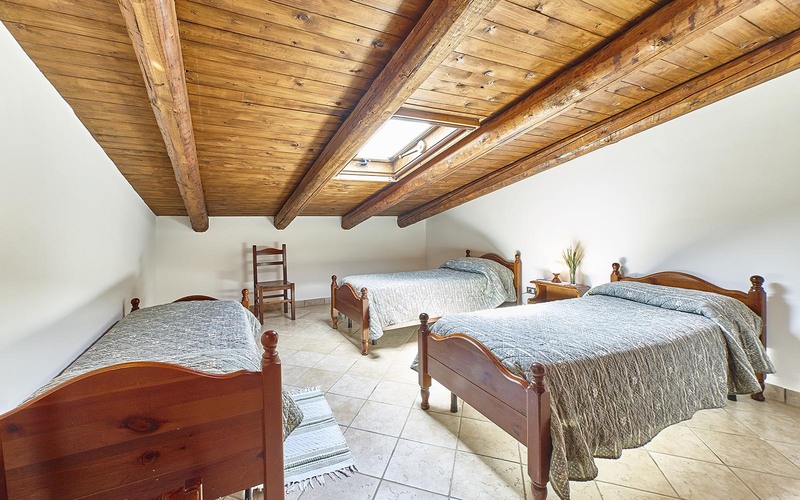 Comfortable and spacious (about 100 square meters) it has two double bedrooms and one triple bedroom, a bathroom with shower and a spacious living room with sofa and kitchenette. 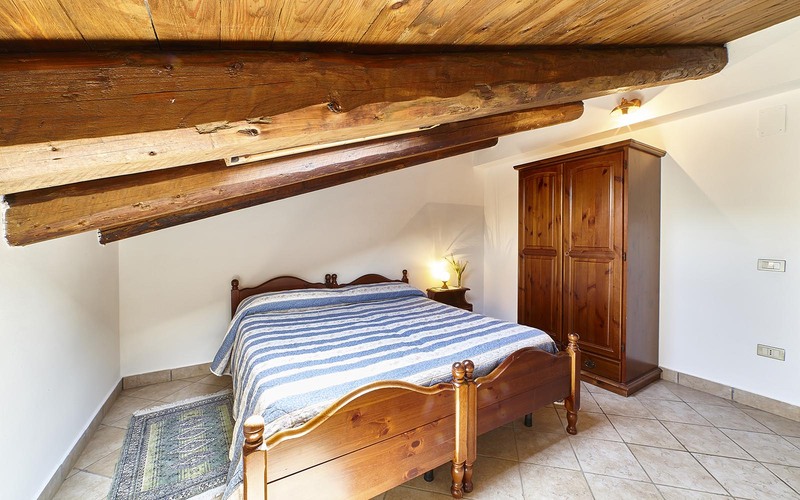 This attic apartment also has an air conditioner, a safe and a washing machine.